We manufacture warning lights for the aircraft commonly known as Aircraft Warning LED Light. We used skilled experts during its manufacturing process. We offer these products at competitive prices. 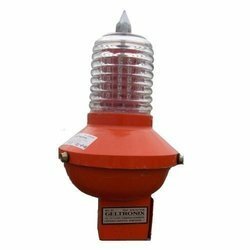 Looking for Aircraft Warning Light ?